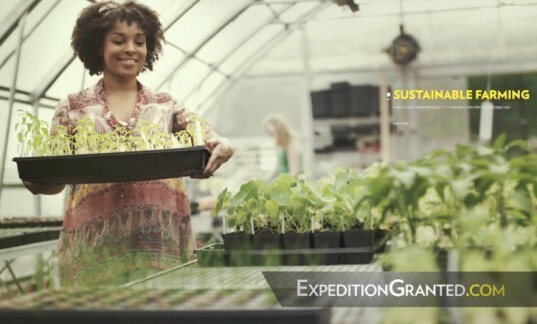 Whether you prefer to explore in the outback or under a microscope, National Geographic is looking for the next generation of explorers in any field to submit their dream project for “Expedition Granted,” where one person’s proposed expedition will be fueled by $50,000. 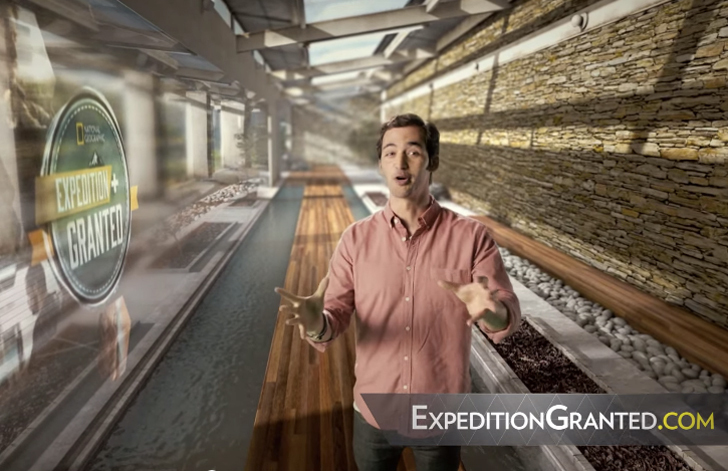 Check out this video featuring Brain Games host Jason Silva, who shows you how to submit your big idea at expeditiongranted.com. Whether your goal is to secure a future for captive wildlife or bring music lessons to those who can’t afford them, National Geographic and their incredible advisory council want to see your vision – enter today! To see other innovative project ideas that have already been submitted, head over to expeditiongranted.com, where you can vote for your favorite finalist from September 16-29 to help them win the $50,000! This nationwide competition was developed in partnership with National Geographic, 21st Century FOX and sponsors the Jeep brand and Dos Equis.